Controller Input Additions - Shoulder buttons will now also work the same as their Trigger counterparts. This means that Left Shoulder will cause the player to go into Focus and Right Shoulder will use Magic. Pressing A (or non-Xbox equivalent) on the controller will cause the player to fire straight up, X for Focus, and B for Magic. This allows players to play the game as if it were a traditional non-twin stick shmup. More work will be put into the keyboard controls in the future as well. Emphasis has been placed on certain terms in the Tipster's Blog which describe key aspects and mechanics of more advanced play. An additional Tip has been added to the Tipster's Blog which explains the difference between passing or failing a Test of Resolve. Various changes have been implemented which hopefully will improve performance on lower end machines. Would love and appreciate additional testing on machines other than my old laptop. 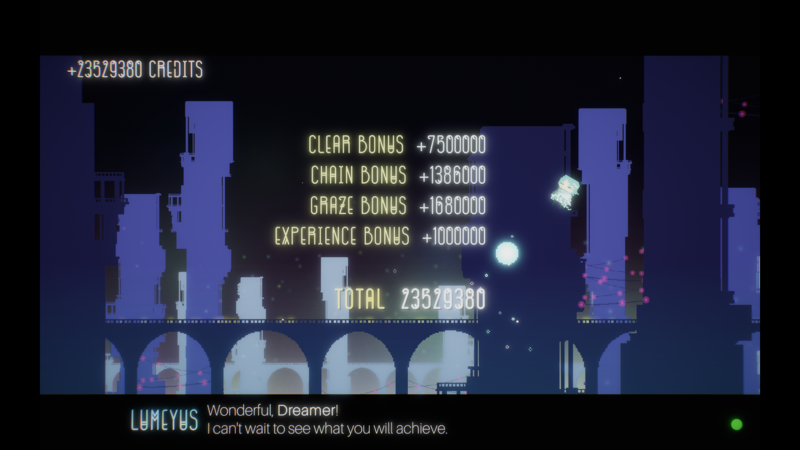 The meter that ticks down under the Chain Counter has been changed to drain faster, making it more difficult to maintain nearly infinite chains throughout a run. To compensate, additional scoring bonuses rewarded from completing a stage have been added for both bullets grazed and longest chain maintained. Beyond that, the previous version (0.025a) will be left up just in case there are any gamebreaking issues that my personal playtesting hasn't caught.  Thanks for reading, and I hope you check out the latest build before I start working on the next stage for Lumiette.